ITS not more than a month left for the most entertaining festival of the year & there is already rush in the stores for decorating the house . 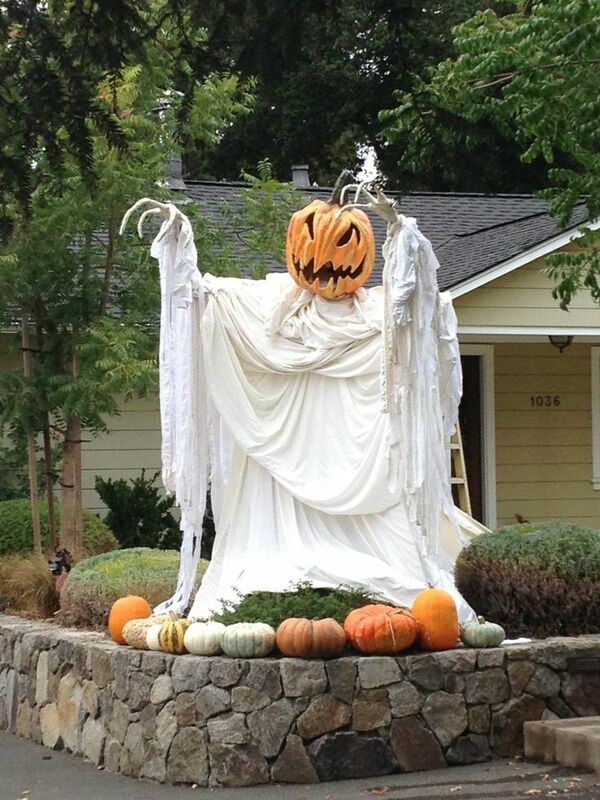 THE outdoors of the house gives us that spooky atmosphere if decorated well. 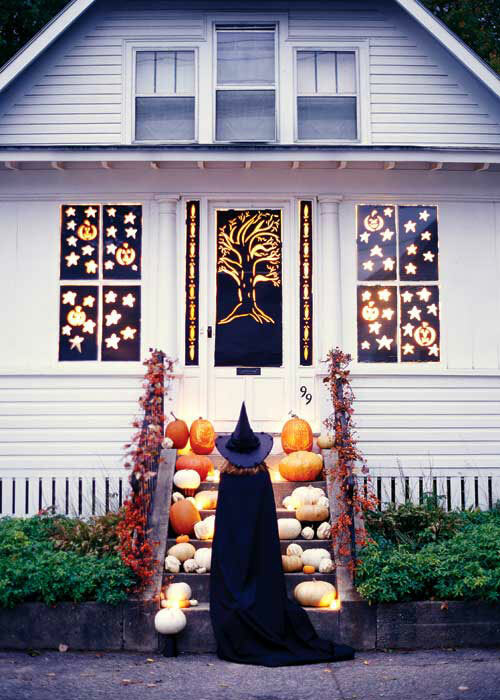 THEY can be decorated with pumpkin,bats , skeletons ,spiders etc . IF you are still confused about how to decorate the outdoors & are planning to invite friends ,family at home than GODFATHER STYLE will solve your problem as it has collected the best ideas to decorate the outdoors .HAVE A LOOK. 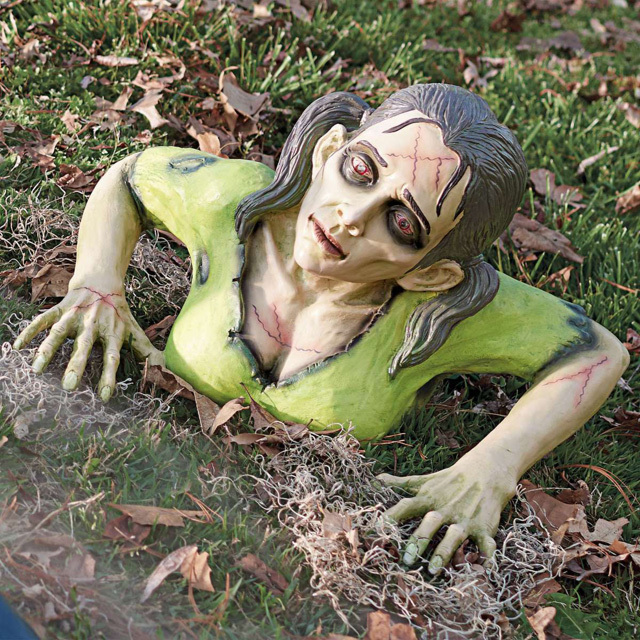 Next Article28 SPOOKY FRONT DOOR HALLOWEEN DECORATION INSPIRATIONS…..